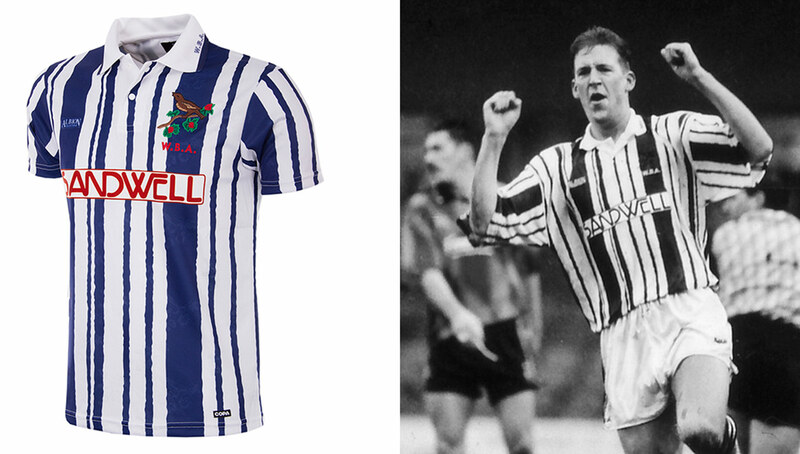 Often overlooked in favor of larger UK clubs, West Bromwich Albion and Norwich City FC are some of Great Britain’s most historic football teams. 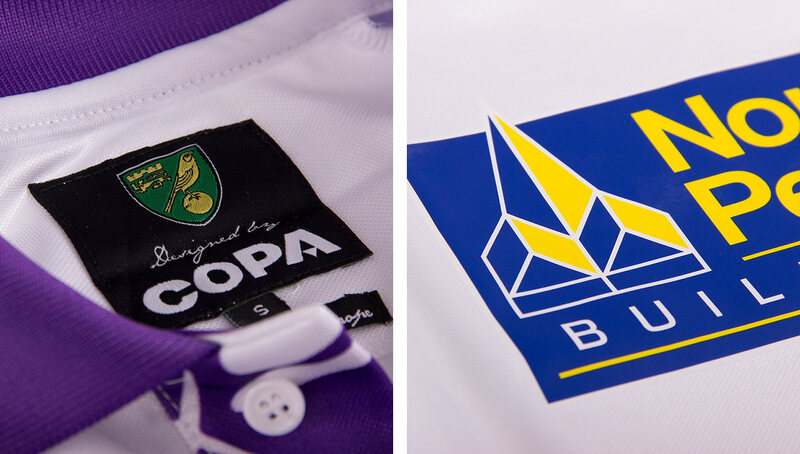 Retro football label COPA has paid tribute to each club’s storied past by releasing a trio of kits from the early ’90s. 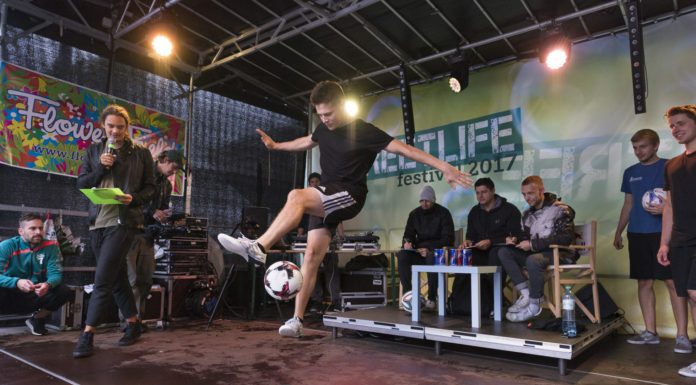 Although they may not have the packed trophy cases of major clubs like Manchester United, Liverpool, or Arsenal, West Bromwich Albion and Norwich City FC certainly have made their mark amongst English football clubs. A combined 256 years old, both clubs have thrived over centuries with lively supporters’ groups to boot. 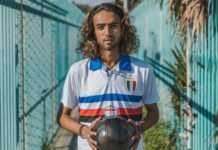 Honoring this vast history, COPA — the label most known for their stunning retro football collections — has released a line of three kits that take us back to the 1992-93 season, a successful year for both clubs. 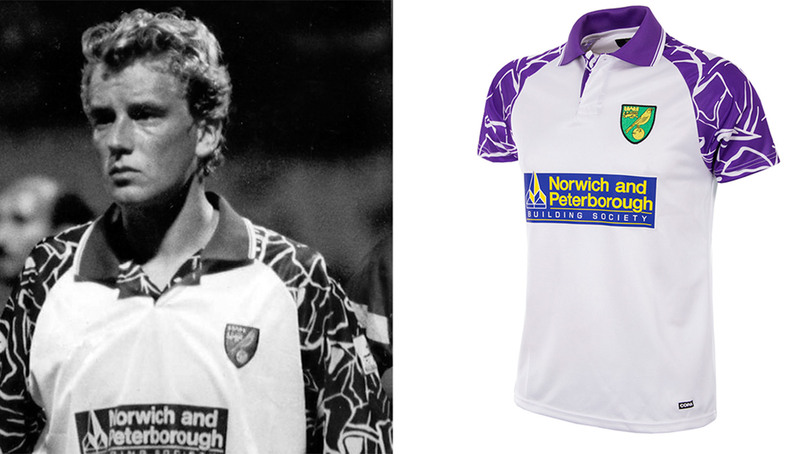 For Norwich City, the season was their most successful ever, finishing third in the Premier League table and earning a spot in the UEFA Cup for the first time in club history. 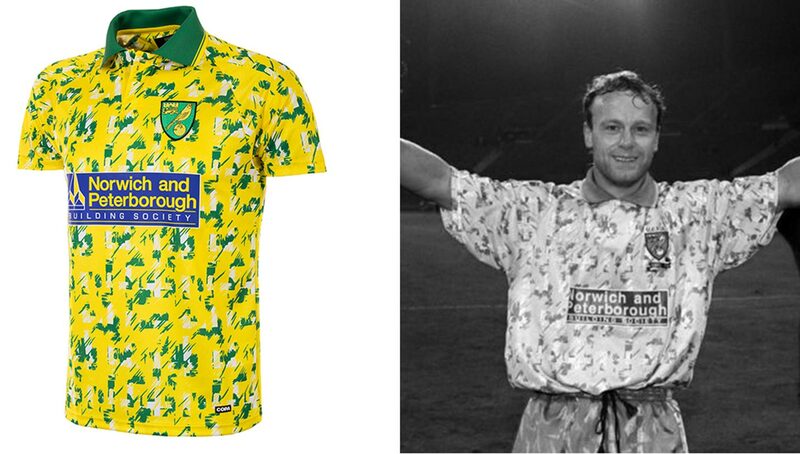 Throughout the year, the Canaries donned a aptly-colored yellow and green home shirt, while the away kit was a more quiet white and purple. 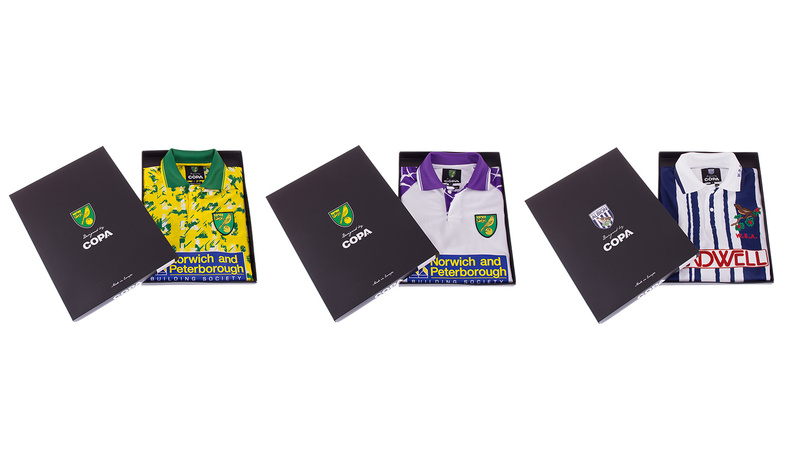 COPA has perfectly executed each, resulting in a stunningly accurate collection that equally appeals to the football historian and fashion-forward crowds alike. 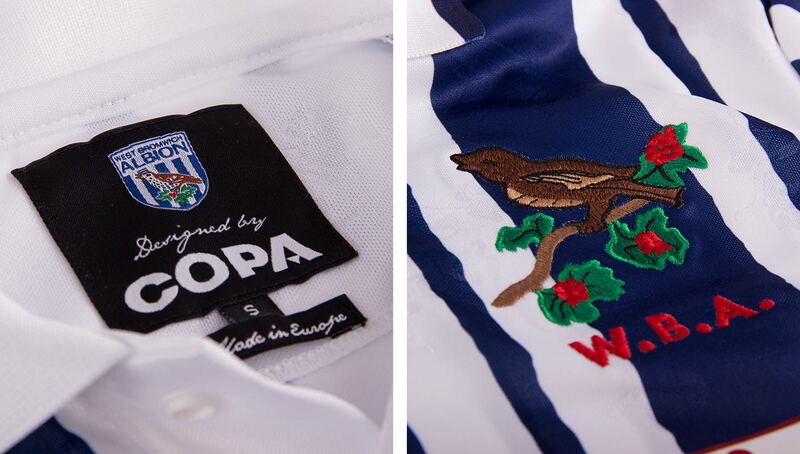 Like Norwich, West Bromwich Albion saw a successful ’92-93 campaign, getting promoted from the third to second tier, where they’d remain until their Premiership reemergence in 2001. 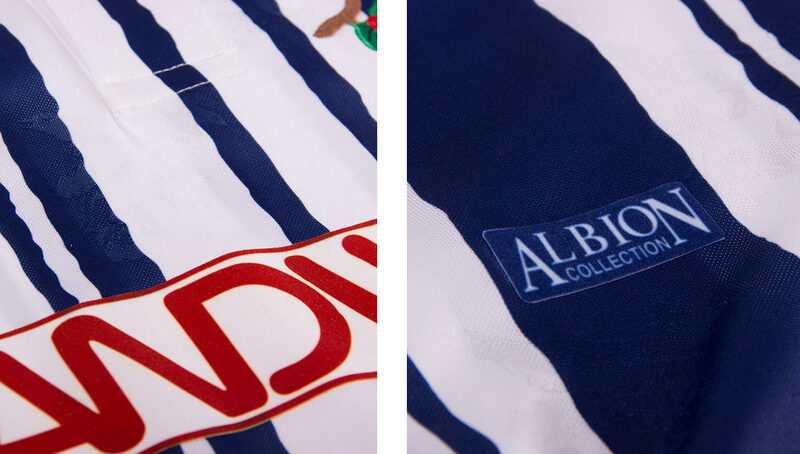 While Norwich’s kits featured splashes of bright colors, WBA’s shirt has a more traditional palette, with a striped-blue that nicely contrasts the red sponsor. 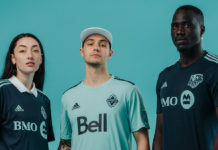 While retro kits have been en vogue for quite some time now, it’s nice to see COPA showing some love to teams without an international following. 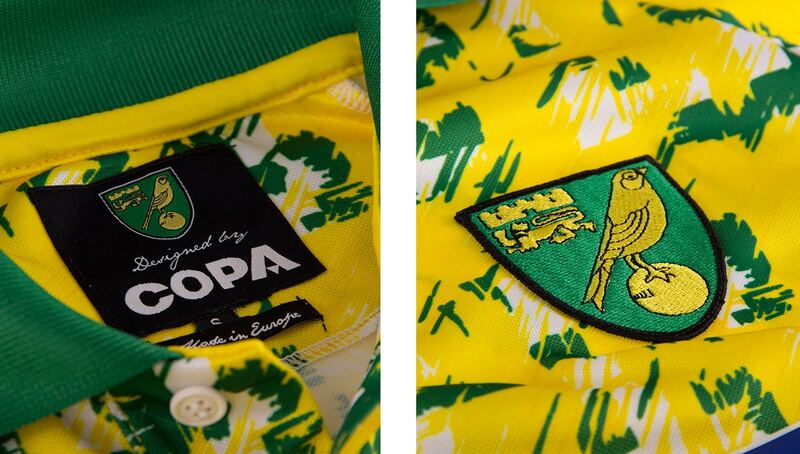 This is ideal for not only die hard club supporters of Norwich and WBA, but also for mainstream-braving hipsters that wouldn’t be caught dead in a kit that’s worn by everyone else. 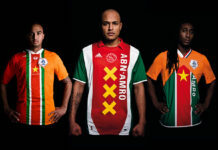 You can pick up all three jerseys now via COPA’s online shop as well as its flagship store in Amsterdam.